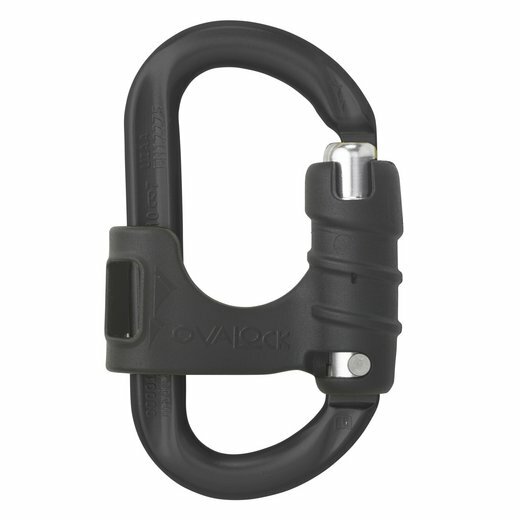 The intuitive lock only allows two options: open or closed. 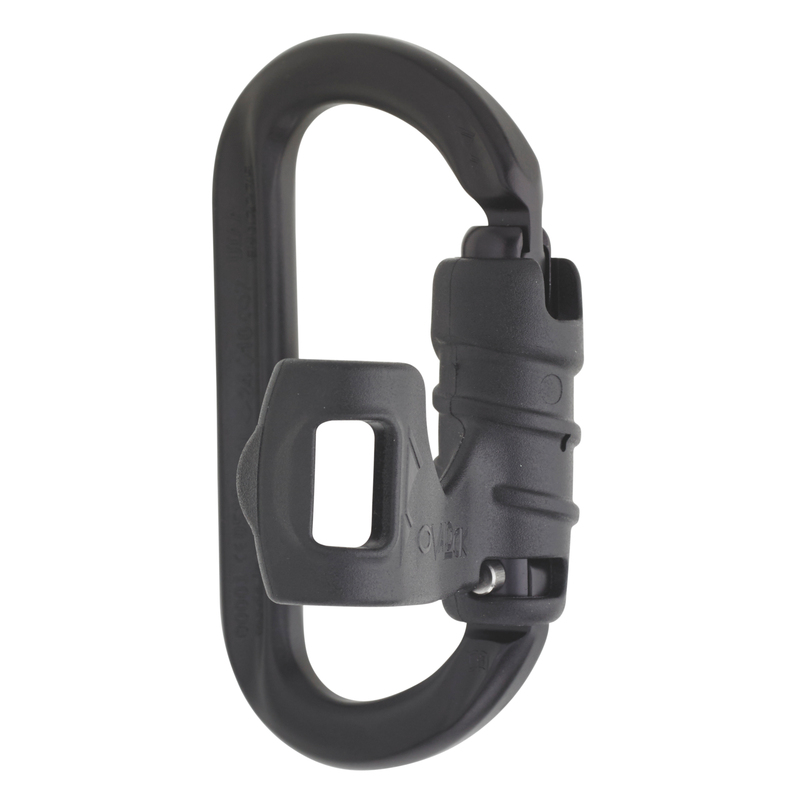 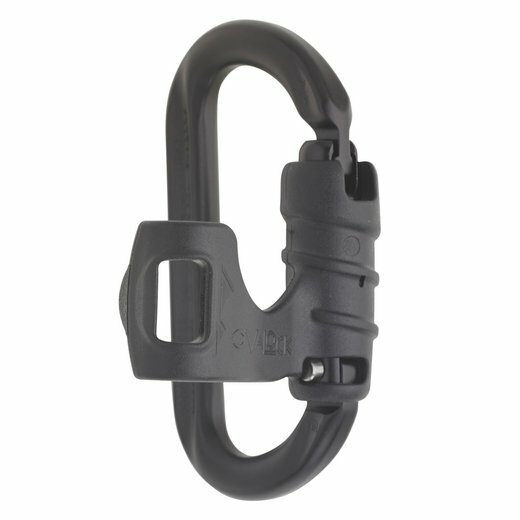 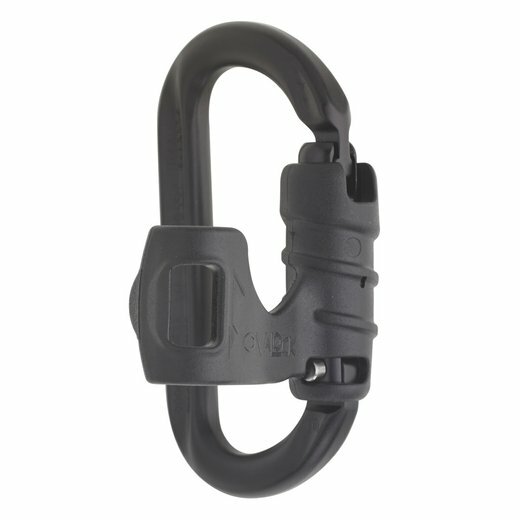 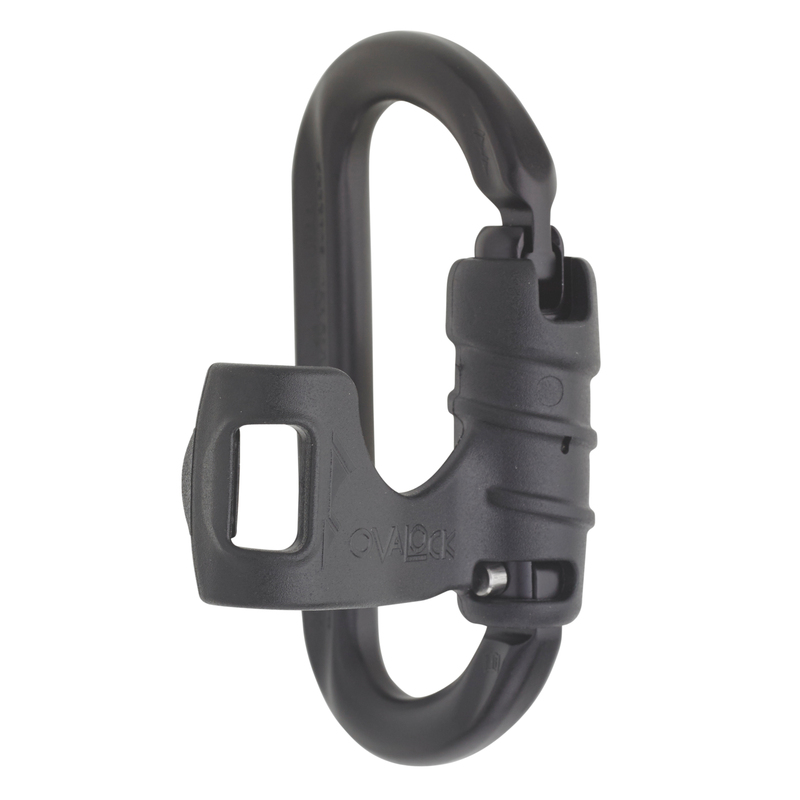 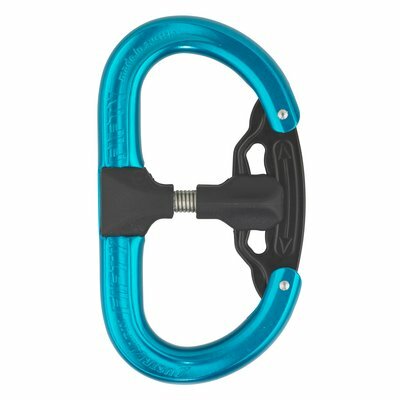 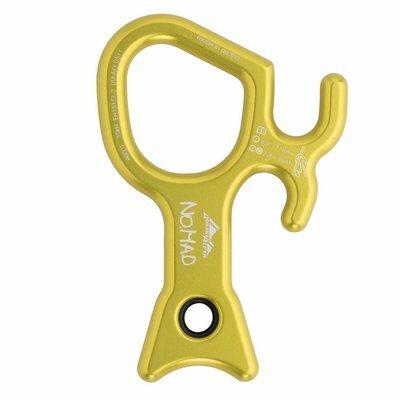 The bar is made out of molded reinforced fibre glass plastic and effectively separates the carabiner into two distinct sections - thus eliminating the dangers of cross loading. 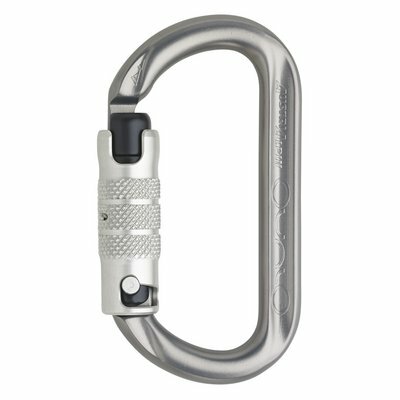 No screwing, no weird handling: just push and open!